Dehydration is the result of excessive loss of water from the body, and is often caused by environmental exposure and the effects of photoageing. 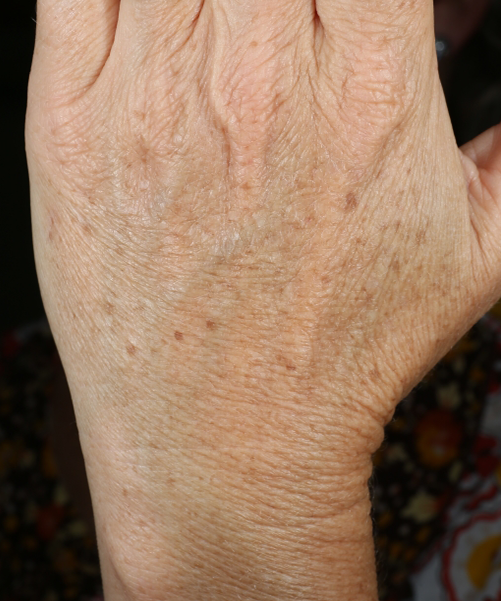 Common signs of dehydration include skin tightness or tautness, and skin flaking. 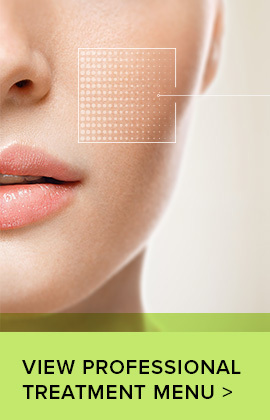 The skin’s lipid barrier plays an important role in maintaining the overall skin health. The lipid barrier of the stratum corneum helps to prevent dryness and dehydration, working to retain vital moisture within the skin. When the lipid barrier is disrupted the skin can experience excessive moisture loss that can result in dehydrated skin. 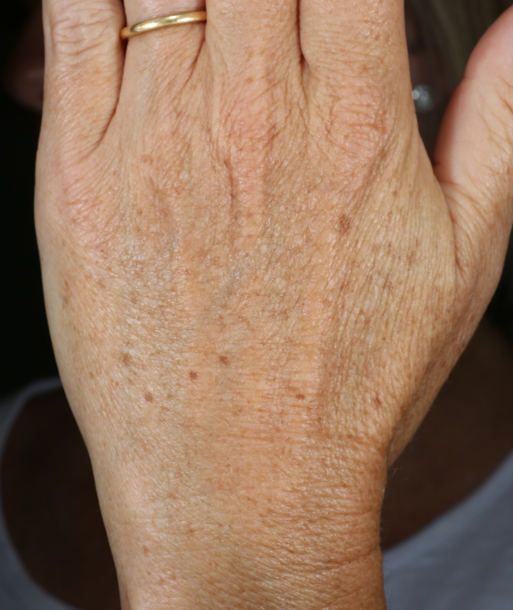 Damage to the lipid barrier is often caused by environmental exposure, and the effects of photoageing. Protect your skin when out in the sun by using SPF 50+ sunscreen. Support the skin’s lipid barrier by using products with moisturising ingredients. Ensure you’re consuming the recommended daily intake of water to keep your skin hydrated from the inside out. Exfoliate regularly with a gentle scrub and use products containing lactic acid to restore and maintain soft, smooth, clear and luminous skin. 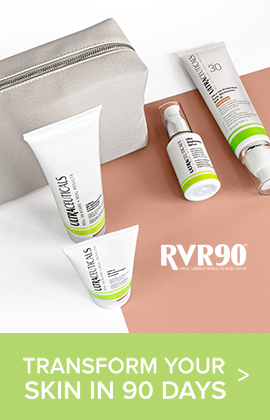 The Ultra Retexturising Body Complex features a blend of powerful ingredients that mimic the skin’s own moisturising agents, allowing them to be readily accepted by the skin. These ingredients include Ceramide-3, Linoleic Acid, Linolenic Acid & Cholesterol, which help maintain a healthy lipid barrier while Sodium PCA, Urea and Sodium Hyaluronate support the skin's Natural Moisturising Factor (NMF) to help optimise hydration levels within the skin. These ingredients mimic the key molecules that would naturally be found in and around the cells in the epidermis to help keep skin in good condition. A gentle Alpha Hydroxy Acid (AHA) exfoliant, Lactic Acid improves the appearance of the skin’s overall texture by moisturising and sloughing off dead surface cells. A potent complex that offers multiple benefits for ageing skin including, improving the visible appearance of fine lines and wrinkles, skin texture, red blotchiness, elasticity and sallowness. 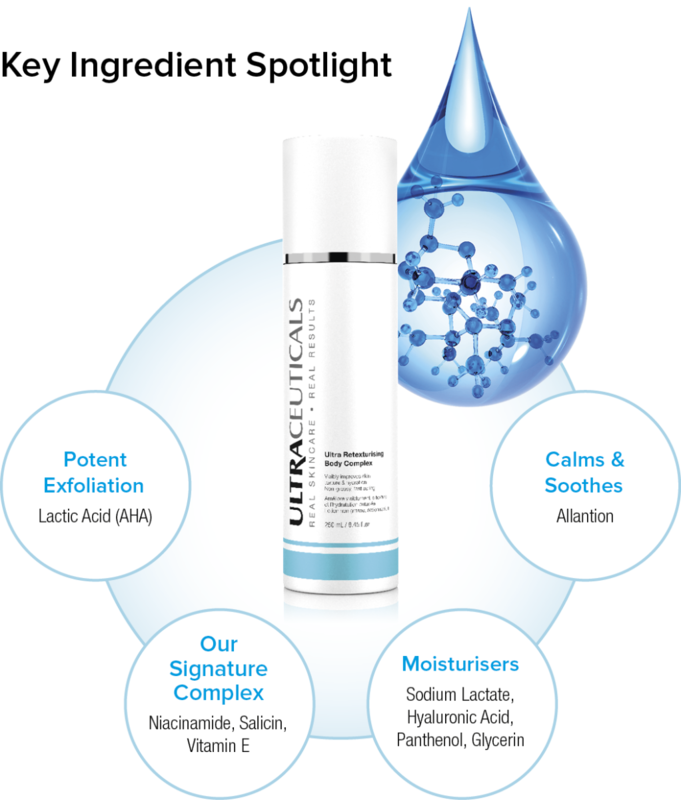 Salicin helps to condition and stimulate natural hydration within the skin and gives the skin a firmer look. Eight healthy panelists between the ages of 40-60 years old who were suffering from variety of skin conditions on their hands and arms including crepiness, loss of firmness, pigmentation, dryness and dehydration, applied Ultra Retexturising Body Complex twice a day (morning and evening) to clean and dry skin on their arms and hands for 3 months. All panellists applied Ultraceuticals Protective Daily Moisturiser SPF30+ (Or SPF50+) on top of the serum in the morning and did not use any additional treatment products during the trial period. Results were very positive after 1 month of testing and consistently positive over 3 months. 100% of the panellists experienced notable improvements in the overall texture of their skin after 2 to 3 months usage of the product. 88% of panellists rated the product above 8 out of 10. 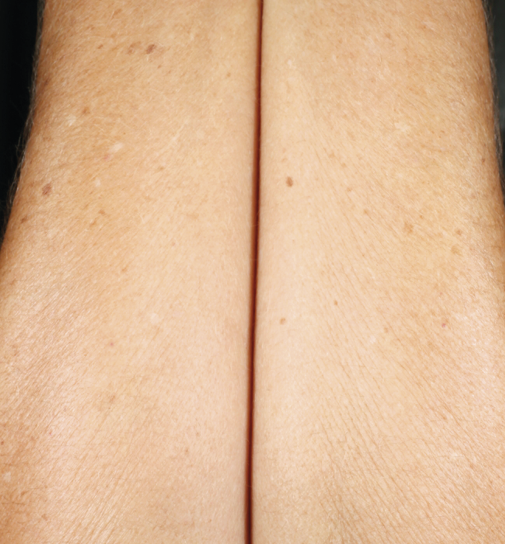 CA (TOP) after applying the product for three months. The smoothness of the skin improved notably. The number and depth of the fine lines dramatically decreased. Overall the skin evenness and tone improved, the skin looked brighter and more radiant, and the crepiness was visibly reduced. 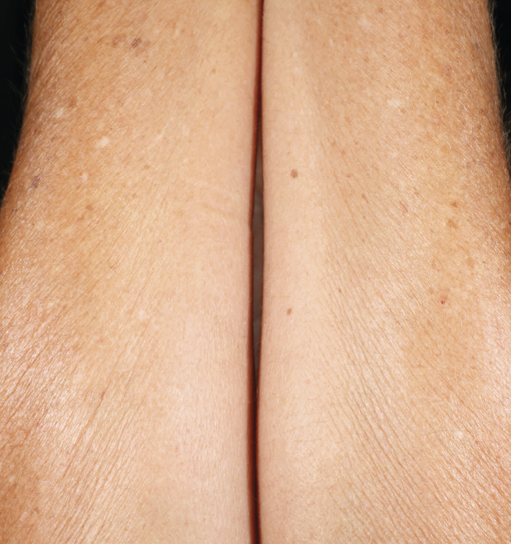 LB (BOTTOM) after applying the product for three months. The moisture levels in her very dry and dehydrated skin improved dramatically. The depth of the fine lines reduced. The radiance and tone of the skin improved, and hyperpigmentation was reduced.